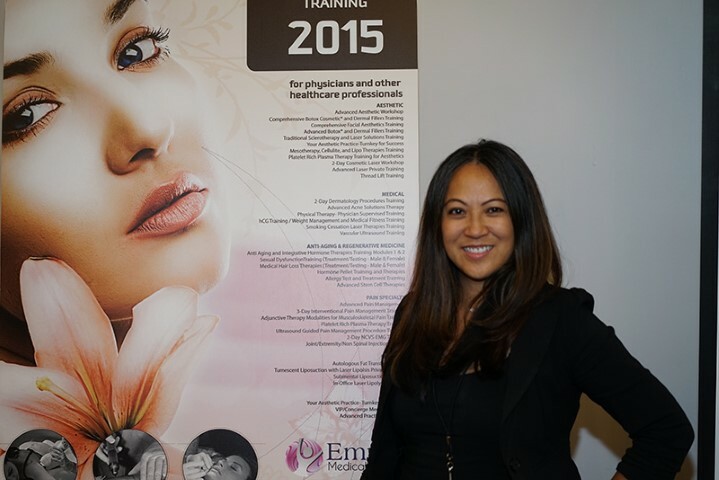 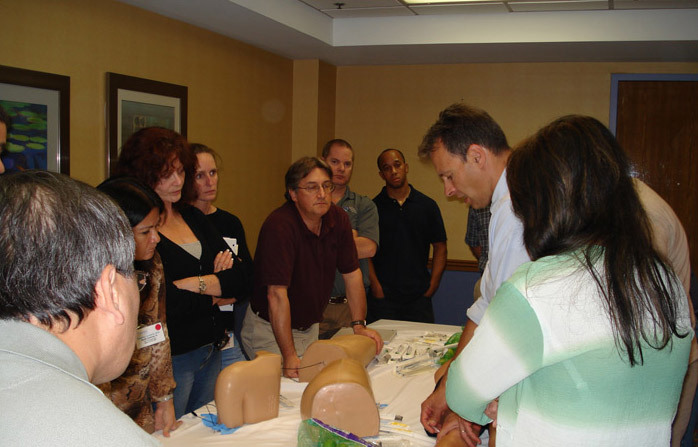 Empire Medical Training pictures are taken at real training courses and published for your review. 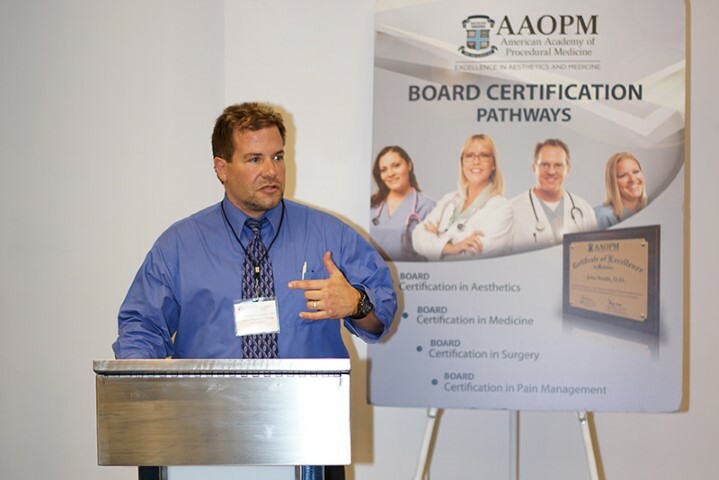 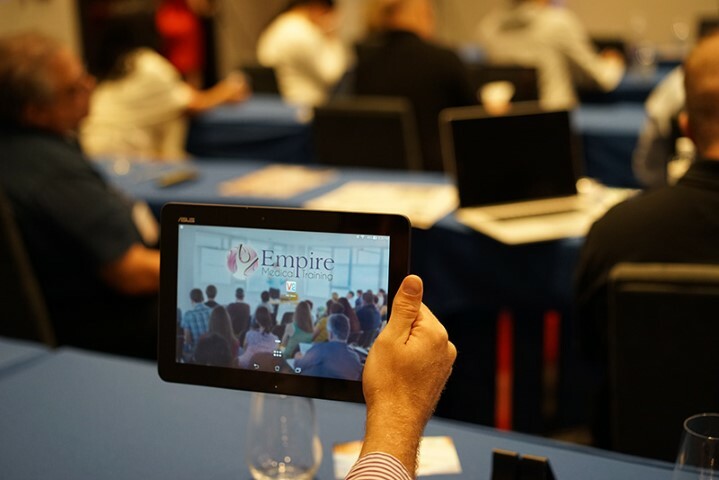 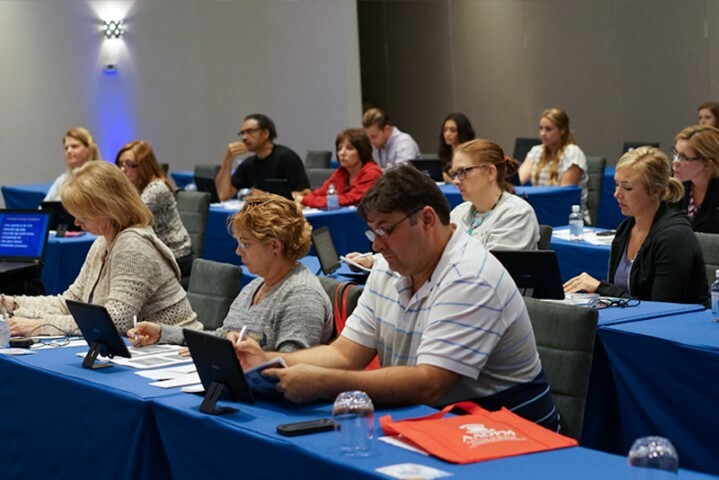 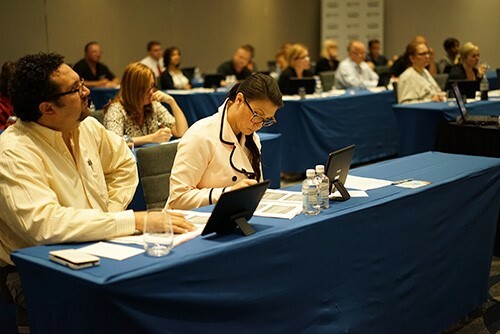 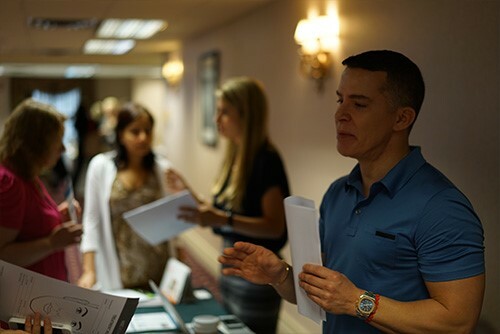 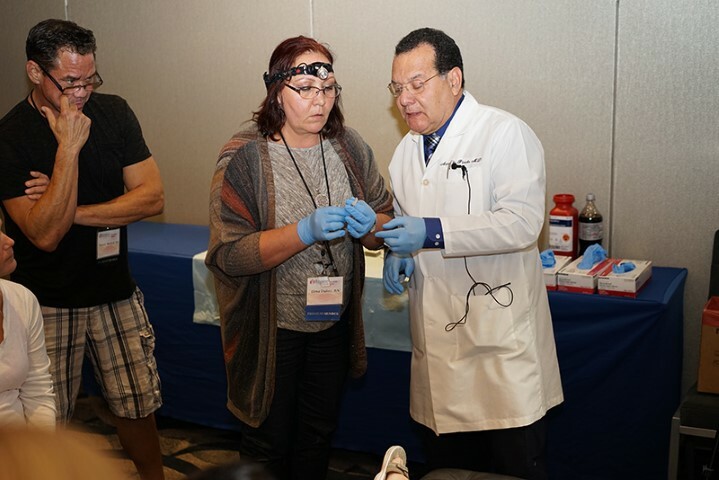 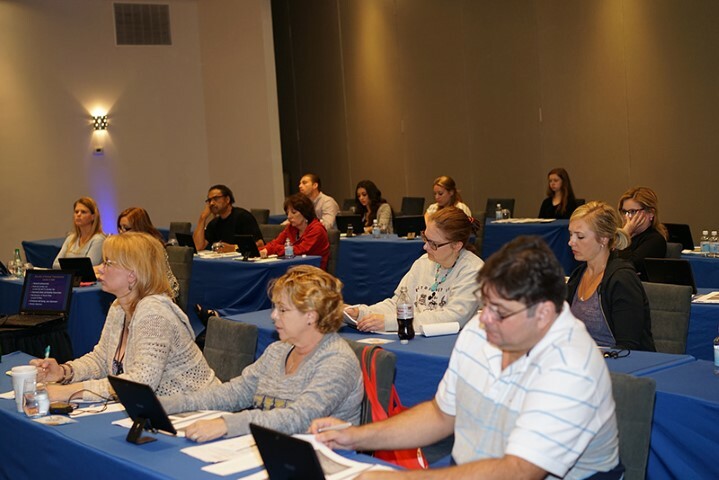 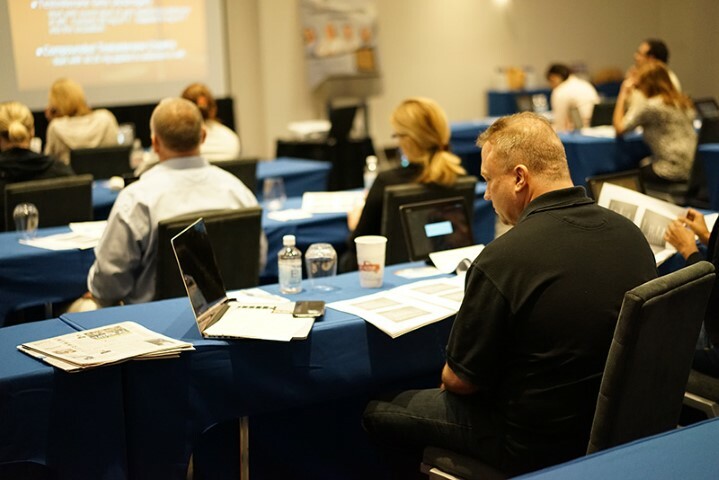 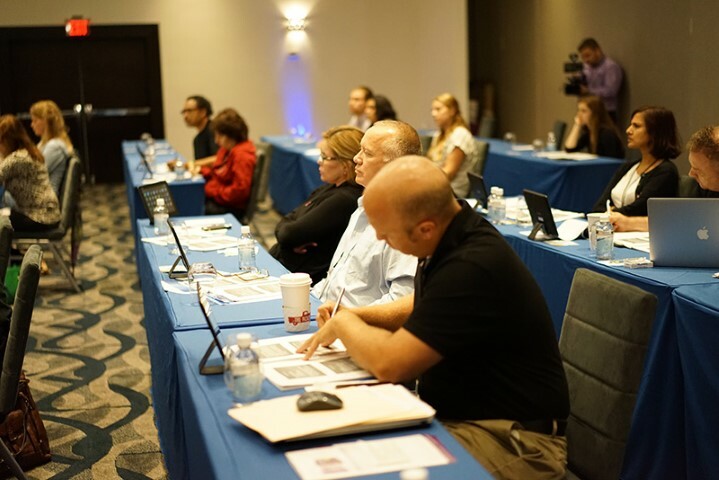 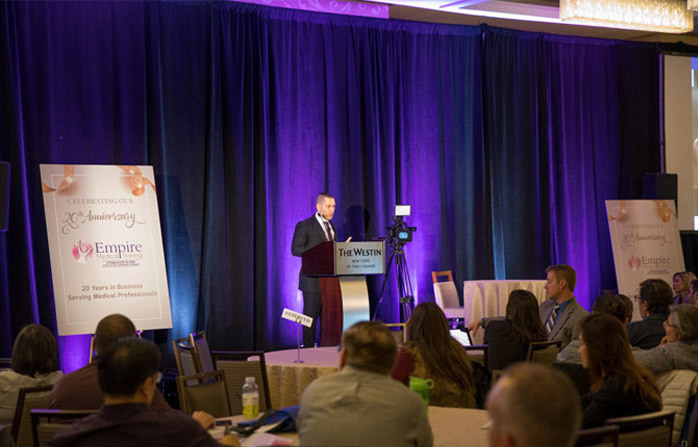 Empire Medical Training publishes these pictures for prospective attendees so they have a better understanding and can make their training decision with confidence. 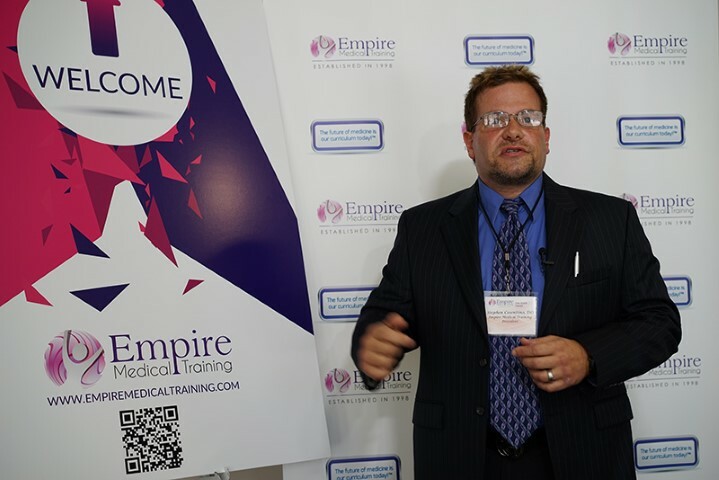 You may also wish to visit the Video Testimonial Page for Empire Medical Training Reviews.